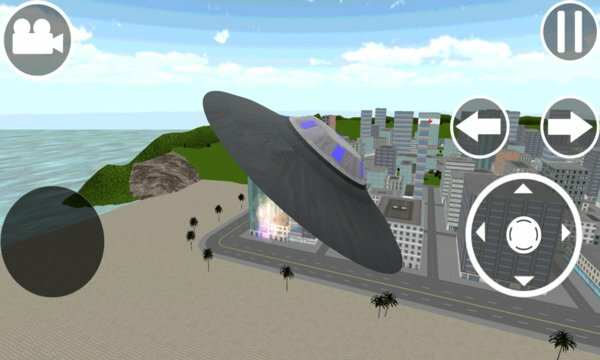 This awesome game lets you fly a UFO where ever you want! Fly through a amazing City with parks, beaches, mountains, skyscrapers and everything in between. 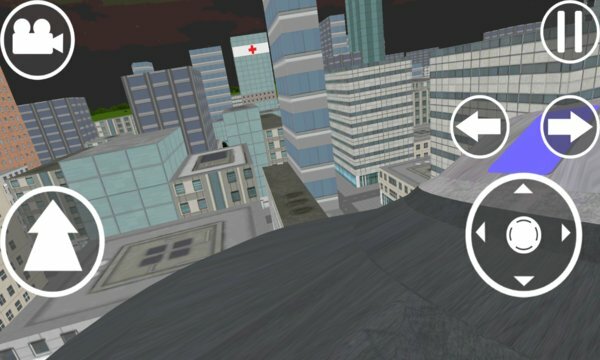 Perform flips and tricks as many times as you want. With real UFO physics you can have tons of fun with endless hours of game play with a free-flight mode and a campaign!!! Play at any time of the day from morning to night!